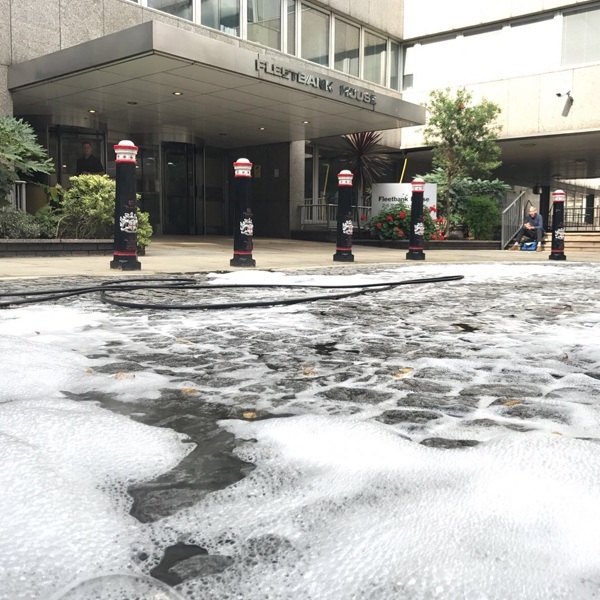 Foamstream is used by clients around the world in many different sectors, including municipalities, contracting services, utilities, tourism, education and organics. 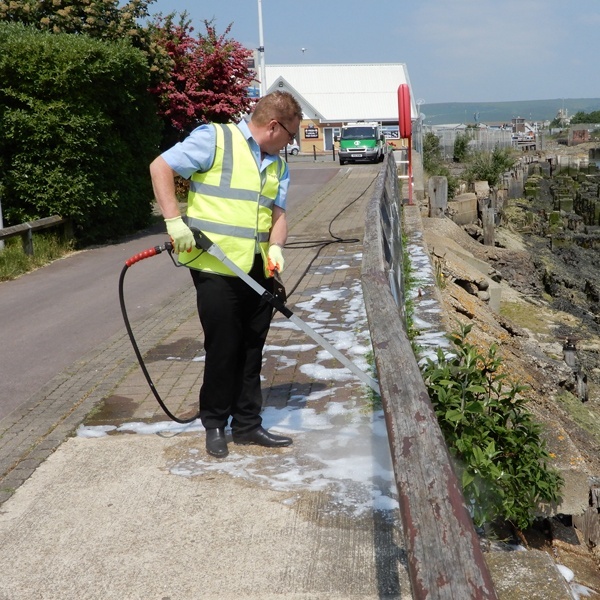 Foamstream’s use as an outdoor management system is almost endless. Below is a selection of the sectors our solution is currently used in. 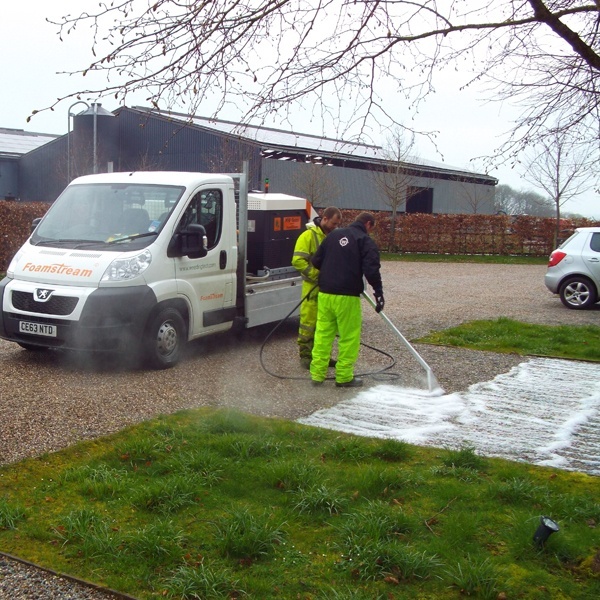 If you would like to know if Foamstream is suitable for your sector, please get in touch using the form below. 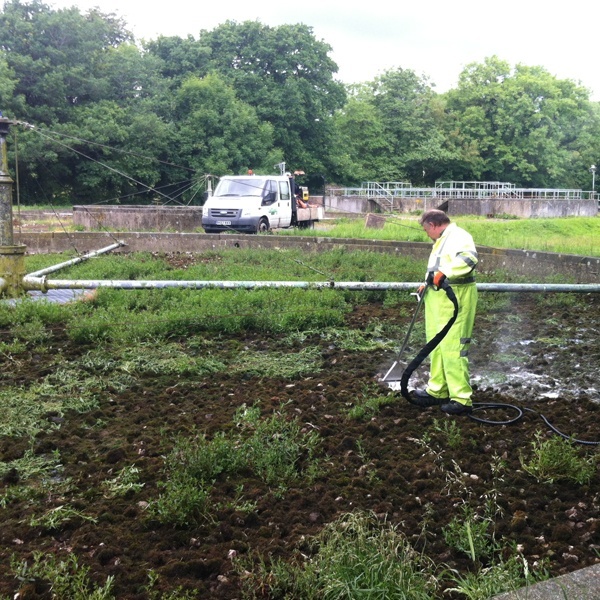 Suitable for use in all green, urban and rural spaces, including waterways. Suitable for use in all utility sites including water, solar and power plants. Suitable for all areas of the leisure industry e.g. 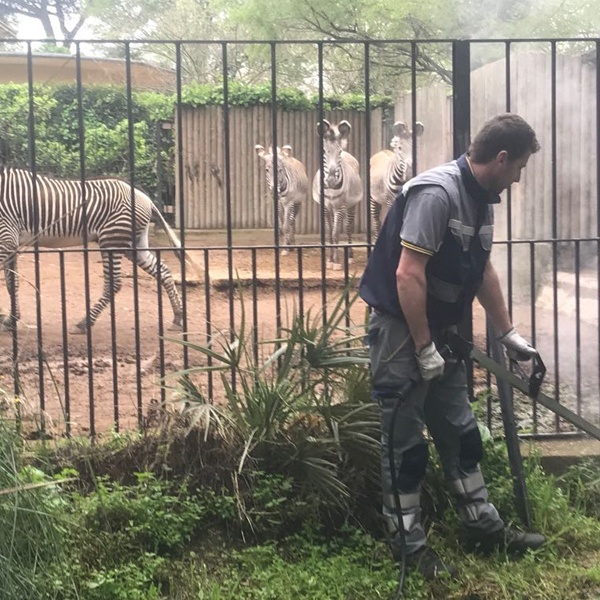 holiday parks, zoos, gardens, theme parks. 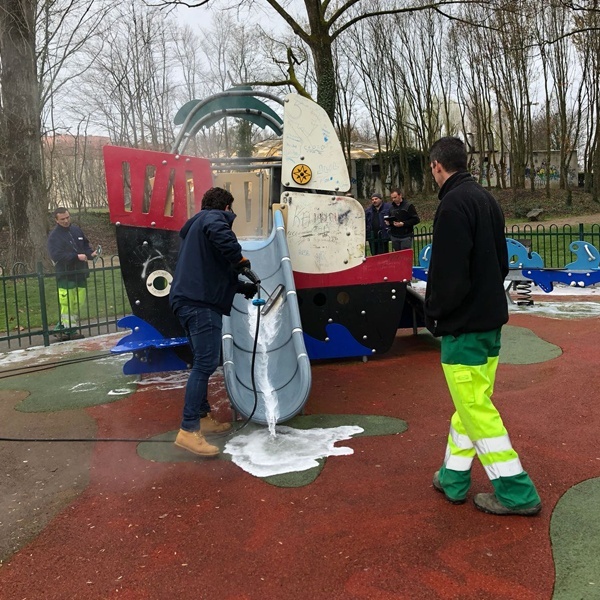 Suitable for all educational settings - kindergartens to universities, grounds maintenance to sports facilities. 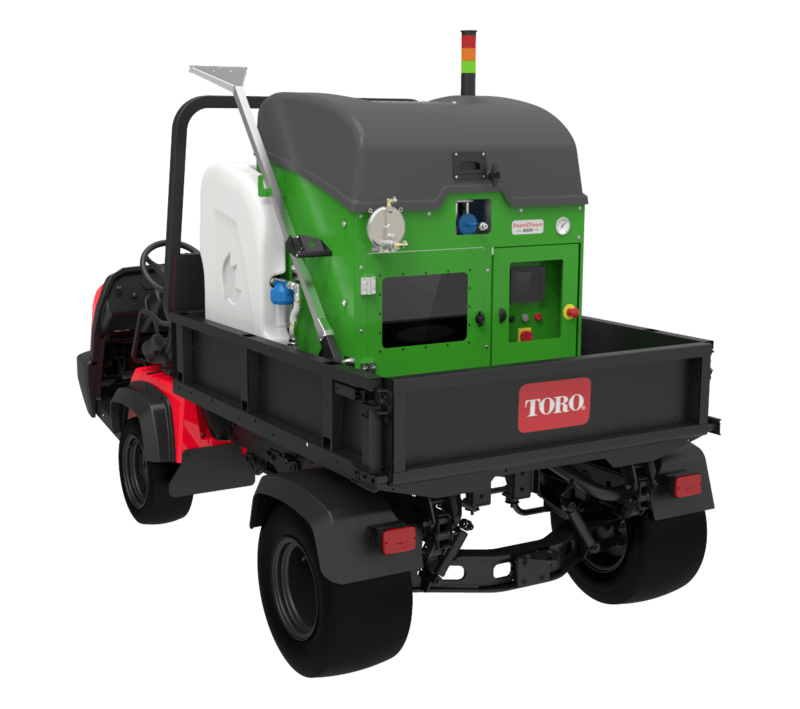 Most cost-effective and versatile herbicide-free solution available. 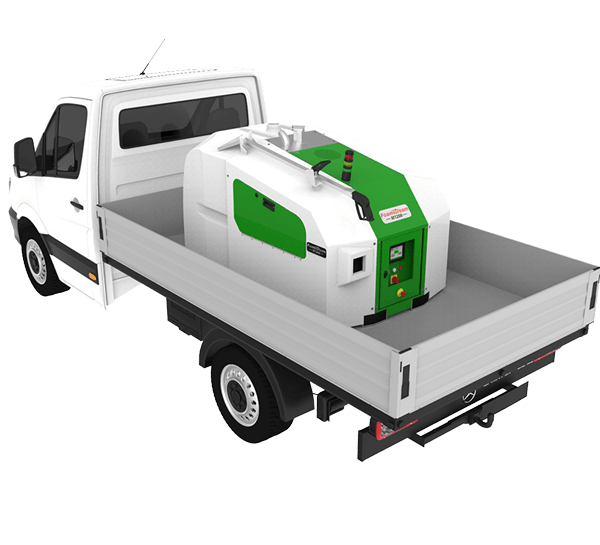 Suitable for unrestricted use on organic sites and SSSIs. Approved by OF&G, FIBL and Soil Association.